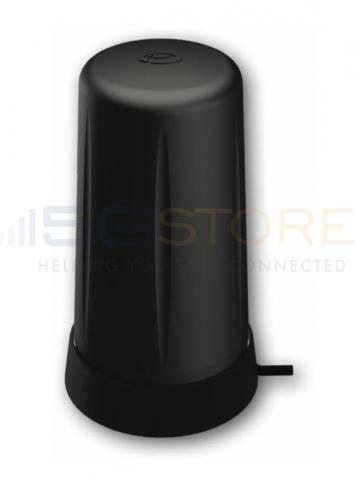 At 5Gstore, we have a wide variety of antennas and amplifiers for your cellular needs. 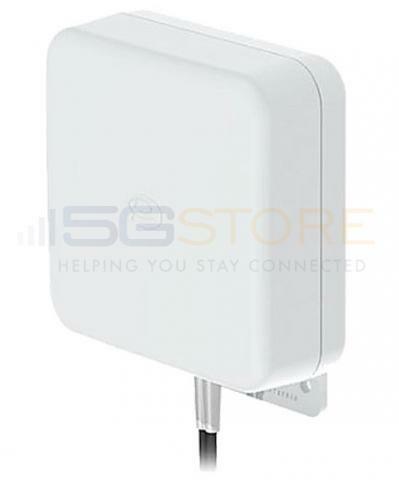 On this page, you'll find products that work on the Bell 4G LTE (2600 mhz band 7) frequency. While these products will work on several frequencies and with many different carriers, they are guaranteed to work on the Bell 4G LTE 2600 mhz frequency. Antennas and amplifiers are key for cellular signals. Antennas help pick up and send out a signal, while amplifiers increase the signal's strength. By using the best equipment, cellular users will ensure they get the best signal available. 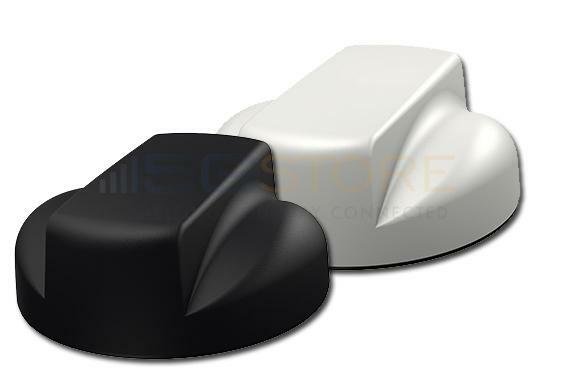 By ordering from 5Gstore.com, you are ensured of receiving excellent customer service. We provide one year of free tech support on each purchase. We also have a large inventory of products, so we are able to quickly ship items to customers when they need them without long wait times. We ask you to check out our record of success on Shopper Approved.